This is a first! We’re surely going to end up on national news for this stunt. 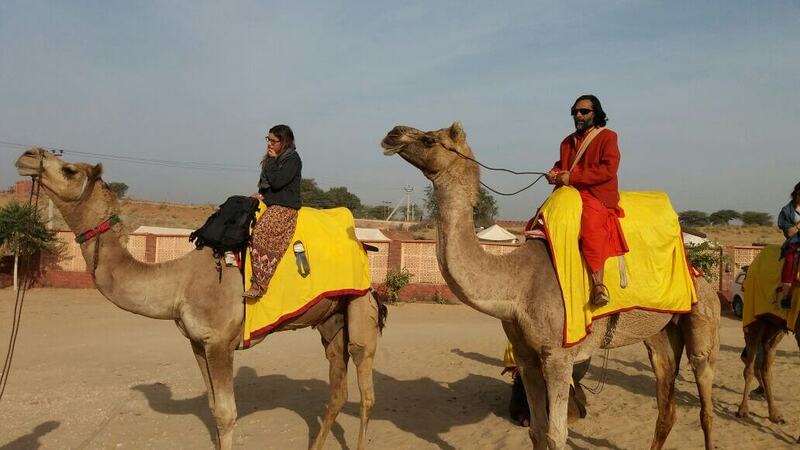 We are hosting 12 fortunate, burned-out, ready-for-a-road-trip people on a 3-day camel caravan from the ashram to Bikaner! You, a partner, and a camel with covered carriage will walk veeeeerrrry slowly for 5 days through the desert. Decompress with Papu the camel, write that book that’s been sitting on the back burner for the last decade, or get to know your wife again. Papu has a saddle and a carriage so the seating is up to you – up top or down below. We’ll be camping and cooking along the way, “rough”. So you’ll also learn some recipes from our new ashram cook book Yogi Recipe Book, and participating in morning yoga classes, and evening satsang. Along the way there will be some surprises – wildlife, celebration, stories, music and dance. Wildlife Biologist Sharon Schaefer of Skydance Studio in Tucson, AZ will be along to help you understand the indigenous bird populations. 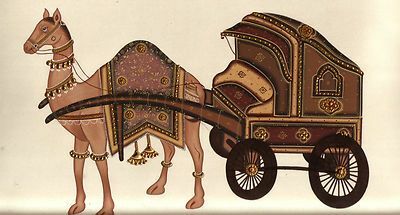 Once we arrive in Bikaner, we will tour the famous Junagarh Fort, and participate in all the festivities associated with Bikaner camel festival. We will all stay together comfortably in pre-arranged housing with pure veg meals. 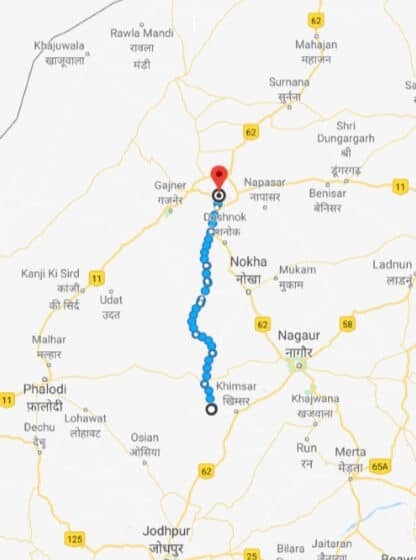 You can then begin the next leg of your journey from the train station, or return to the ashram by vehicle to extend your stay. Reservation and 50% deposit is due by September 1. Several seats are already reserved so we will probably see a close to registration soon. Act fast! Train tickets can be purchased for you by the retreat guide. Let us know 3 months in advance to secure your seat to your next destination. Travel insurance is required by all participants in the trek. Before this camel trek, consider joining us for the Yoga Lifestyle Workshop starting December 28, 2019.